EKKK Sooo I have some super exciting news to share!!! 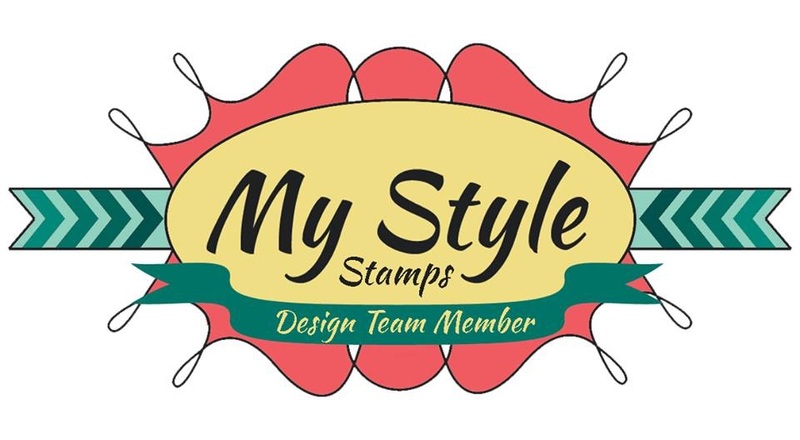 I have been chosen for the My Style Stamps Design Team!! EEEE I am so incredibly honoured and excited to be working along side the other talented ladies on this design team. Thank you so much Nicole!! I am so excited to share lots of inspiration and ideas using these stamps. To make my card I used the My Style Stamps Coffee Lovers set. This is by far my favourite MyStyleStamps set. 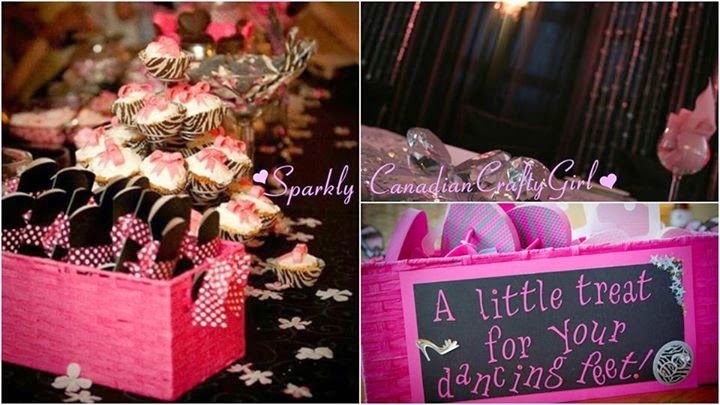 It is so cute and there is so much you can do with it. I paper pieced the coffee cup and stamped the sentiment using this set. I also used my new stitched rectangle and polaroid dies, which I have been having so much fun using. And of course I added real coffee beans inside the poloroid. The papers that I used are from the Simple Stories Snap Color Vibe collection and also the Lawn Fawn Sweater Weather collection. What a great card! So clever using the coffee beans in a shaker!